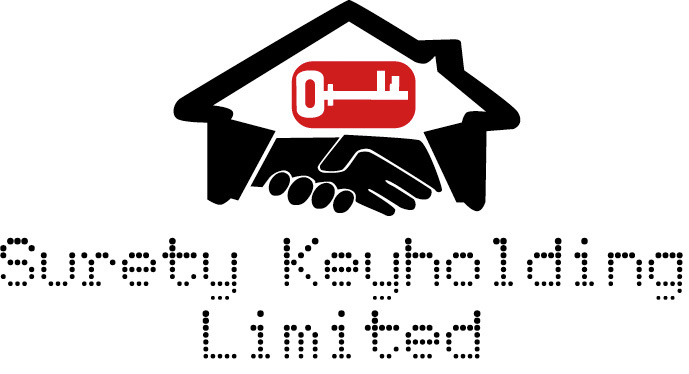 We operate a dedicated keyholding / alarm response service designed to deliver peace of mind and minimise the risk to you and your employees of attending such activations. Responding to out of hours alarm activations is not only inconvenient, it is potentially dangerous. So why take the risk when you don’t have to? 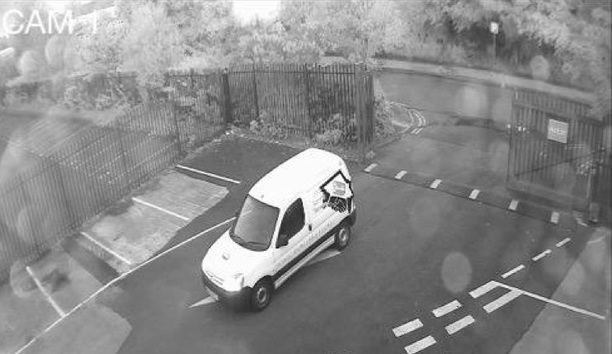 Our Alarm Response Service (Intruder, Fire and/or CCTV) will save you getting up in the middle of the night to deal with an emergency response situation that could be just a false alarm, or an actual attempted break-in of your property! Our security officers will attend the premises and deal with any problems on site starting with an external patrol followed by an internal inspection and resetting of the alarm panel. A report is left on site and copies back in our office. The report will outline the activation that occurred and what action was taken by our personnel. We are a 24 hour business and thus we will always be ready to respond to any alarm activations. All our vehicles are all fitted with satellite tracking and also uses a lone worker guardian24 application when on site. 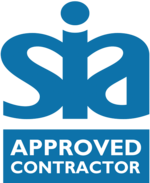 All staff carry identity cards and SIA licenses and wear full uniform with the company insignia. In the event of a serious incident, where we feel the customer needs to be contacted, we will call a nominated member of staff and stay on site until dismissed by them. You are safe in the knowledge, that a professional security company is dealing with all alarm situations on your companies behalf. We have used Surety Keyholding Limited for a number of years across four offices to provide key holding and first responses. We have found them to be responsive and reliable in the services they have provided and have no concerns at all in continuing our relationship.